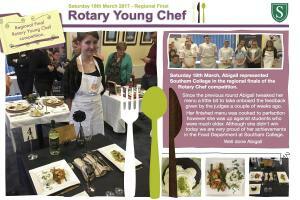 Rotary Club of Poole - welcome! Please scroll/swipe down through this page to find out more about us, in addition to the pages linked in the menu, top-left. Organises vocational visits and a variety of activities for schools including mock interviews and technology, chef and musician tournaments. 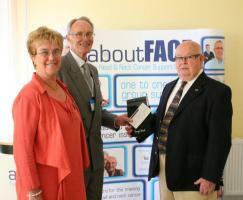 It also presents an annual Rotary Award for Nursing Excellence at Poole Hospital. The Rotary Foundation of Rotary International was created in 1917 to "do good in the world." Through the Foundation, Rotarians sponsor international educational and humanitarian programs, investing some £230 million annually. Poole Rotary is pleased to welcome Business Partners. 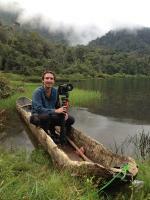 Together we can generate new ideas and new projects for the benefit of our local community. 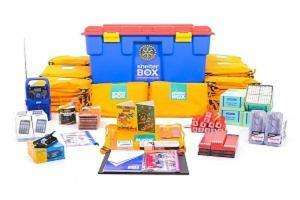 Poole Rotary helps a number of overseas projects each year. 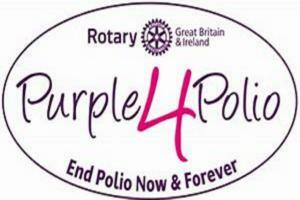 Poole Rotary supports many local charities and organisations. 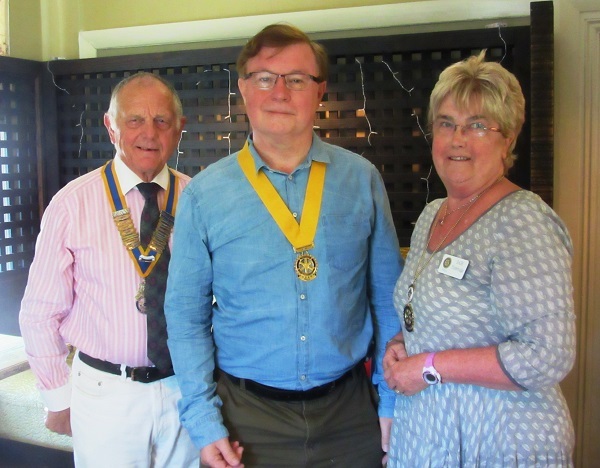 Joint Presidents John Clement (left) and Babs Plumbridge flanking Vice-President Fred Cartwright shown at the beginning of their year in office. During the year we have moved our lunch venue to the West Hants Tennis Club on Talbot Woods and had a partners lunch at the Lord Bute in Highcliffe. We continue to expand our support for local groups with the funds received from a growing number of Business Partners. A coach trip was organised for Rotarians and partners to recently refurbished Martyrs Museum in Dorchester. The Santa Train recieved its usual warm welcome and raised £450 for local charities. The Children's Party this year was a joint effort with West Hants Tennis Club. Fifteen children, suggested by Faithworks Wessex, enjoyed food and an afternoon of fun with Buttons the clown. Our club's Christmas Lunch, again at the West Hants Tennis Club, included a quiz and a raffle in aid of About Face and YADAS raising £450. Other events of note include the presentation of 40+ year long service awards to Rotarians Bryan Keeping and Stuart Dean. Georgina Brookes was presented with a Paul Harris Award for outstanding service. Paul Harris was the founder of Rotary and it is the highest honour that the club can present.